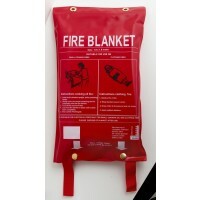 Fireworld fire blankets comply with AS/NZISS 3504 Australian standards. 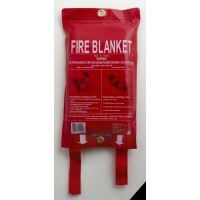 Fire blankets are used for putting out flames that start from cooking or clothing fires. 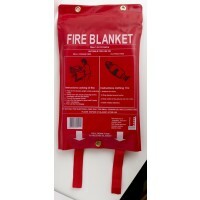 The best place for location of fire blankets is in the kitchen or cooking area. A suitable location is between the stove and the kitchen exit. 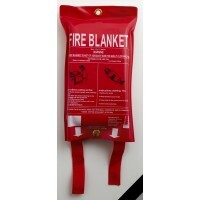 BRT Fire and Rescue proudly stocks the highest quality of fire blankets and extinguishers.